You’ve Got the Perfect Residency Match – Now What? Okay, so you have matched! congratulations! A match made in heaven. Graduating from a Caribbean medical school and getting a residency program of your choice cover some major milestones. For many medical students, the step from their final year of medical school to residency is probably one of the most difficult challenges they will ever face in their entire medical career. The amount of responsibility you have to shoulder in residency can bend your back as compared to what you had as a medical school student. 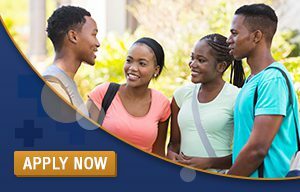 Now you are going to practice what you have learned during your years in a Caribbean medical school and clinical rotations and apply your knowledge across real-life situations. This period of transition is coupled with the pressure of performing extraordinary, the stress of proving your competency on attending rounds and a burning desire to earn the respect of the hospital staff. Transitioning from theory to practice can be daunting because what you have mastered during your four years of medical school was purely academic. But now you are responsible for performing a lot of clinical tasks, taking care of patients and administering healthcare. 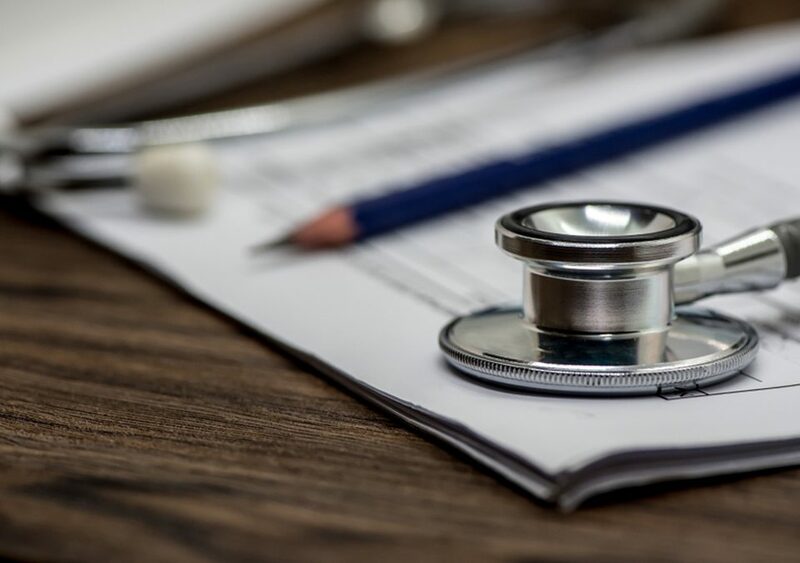 During your clinical rotations, you were closely monitored by a team of physicians, nurses and surgeons, ready to take over and provide guidance, lest things go south. You observed a bunch of clinical procedures and learned how to diagnose and treat different diseases. Until now, you were never tested in deep waters. During residency, you will be creating treatment plans that may mean the difference between the life or death of your patients. It can be intimidating at first to learn how to prepare yourself for new challenges and systems lying ahead of you. Instead of feeling overwhelmed, you must follow some useful strategies to set yourself up for success. This is the right time to develop some good habits that will support your success during residency and throughout your life and career. Here are a handful of useful tips that will definitely help your transition from medical school to residency. It’s completely normal to feel nervous before you start your residency training as it is no easy feat. But don’t let any apprehensions you may have overwhelm you. While getting cold feet is nothing to be ashamed of, try to keep all negative thoughts at bay. Stay confident and believe in yourself. If you are committed, you will make it through. The most challenging part of your residency tenure is the beginning. It’s the time when you have to invest your efforts and energy in proving yourself and earning respect. Despite putting your best efforts forward, you don’t get the desired results or the feedback you are expecting. Don’t lose hope. Try to improve your performance by learning from feedback. Introduce yourself to the supervising physicians, technicians, nurses and other hospital staff. 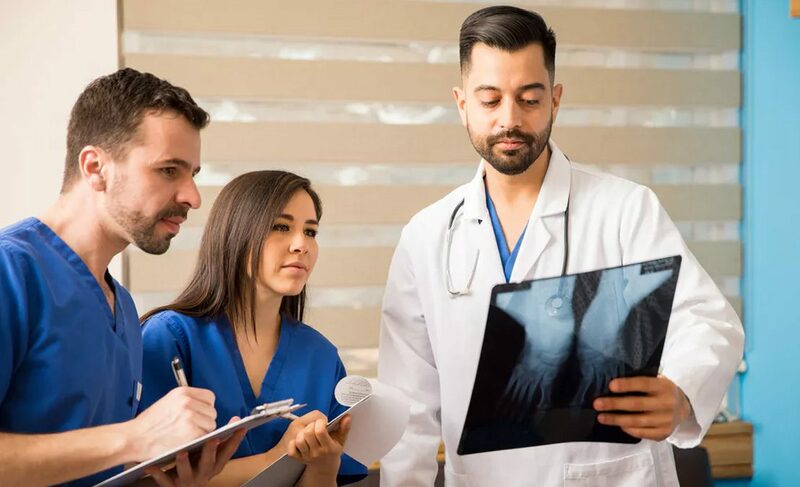 The nurses and other hospital staff at your residency hospital will play a main role in imparting important information throughout your residency, especially about patients. Try to nurture a positive work relationship with them. During Caribbean medical school, you were drilled in the inner workings of the human body. 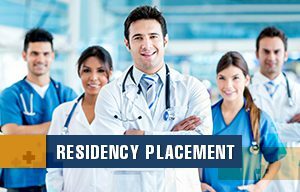 Believe it or not, residency is the right time to utilize the medical knowledge you have mastered during four years of medical school in order to diagnose and treat a host of diseases. It is the right time to ask questions when you find any difficulty in diagnosing or creating a treatment plan or when the lab results don’t perfectly fit the textbook knowledge. This will show your enthusiasm and dedication towards learning new things. Your supervising physicians will appreciate that you are willing to build and grow your medical knowledge. Starting out as a medical resident can be overwhelming. New residents are often plagued with stress and concerns. If you want to make the most of your residency, setting a clear plan and strategy can make things better. Take time to determine how you will organize your day as a resident. This way, you are better able to refine your system and have a functional method in place. Make sure to set aside time for activities that will allow you to hone in on your skills and prepare yourself for success. Your residency training would inevitably entail you to miss out on many momentous events and moments in your life. Do what you need to do to dedicate some quality time and energy to your loved ones and friends whenever possible. Set aside time for the things you enjoy. Try to hit the gym, hang out with friends, attend parties, watch your favorite TV shows to relieve stress and breathe a whiff of fresh air. This will eventually help you maintain the perfect balance between your career and personal life. Residency is basically a hybrid of school and work. 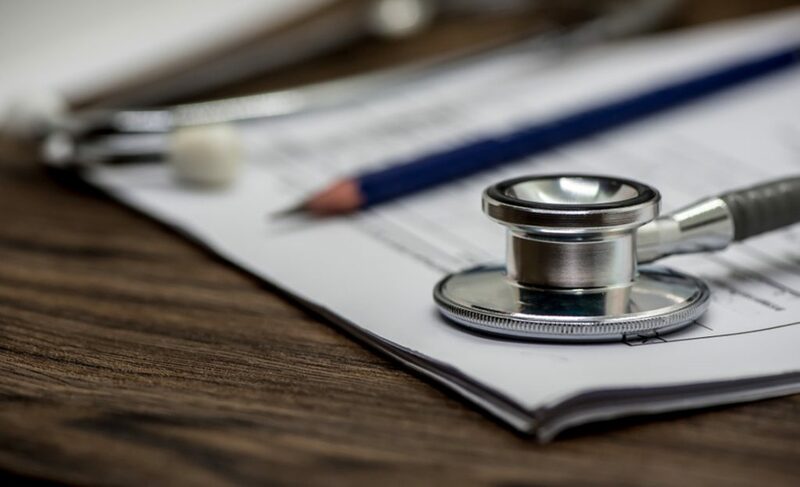 Transitioning from your Caribbean medical school to residency can be a challenge for many medical students, as this new responsibility comes during a period when students are still in the learning phase and trying to learn how to practice medicine well. Following these tips will greatly help you prepare for the next phase of your career.